Hello, I’m Timeka, a single mom of 2 trying to keep our lives as entertaining, creative and organized as 1 woman can. I am so glad you took the time to stop by. I’ve been wanting to test out the blogging waters as a way to share the things I love and enjoy. Chronicling the thing’s I enjoy will allow me to share them with all of you. It’s also a way for me to look, back and see the thing’s I’ve created and tried. Another great benefit is that I get to connect with all of you! Thank you so much for stopping by I hope you enjoy and I look forward to hearing from you!!!!!! I love all those things! Thanks for the follow! Hey! I really like your blog. 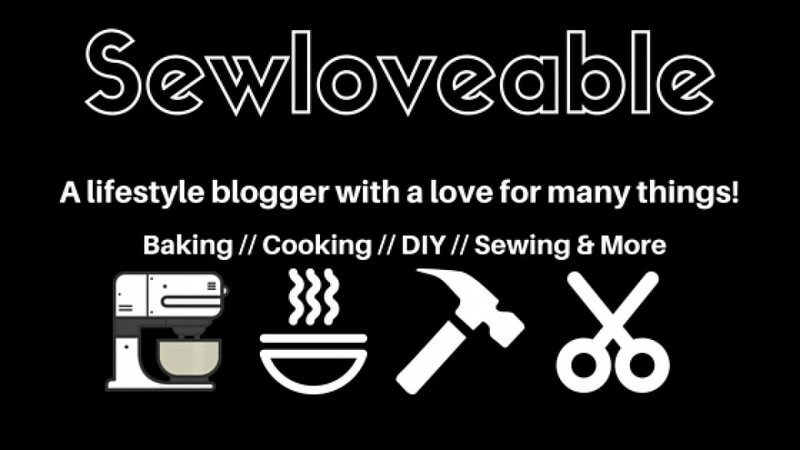 So I nominated you for One Lovely Blog Award! Thank you!!! I love your blog as well. Love the natural beauty tips. I will definitely check out your youtube channel. Thank you so much for checking out my blog!!! Hi, thank you for liking my blog. I’m still learning and feeling like a newbie here. Your posts looks great and I enjoyed reading it. Lol….yeah!! !…so glad you can identify. Thank you so much for the follow. All the best to you!!! Thanks so much for your follow Timeka~ cheers! You’re quite welcome. All the best to you!!! Thanks a bunch! Same to you!! Thank you and you really have a lovely blog!!! Hello! I just happened to stumble upon your blog and love it! Looking forward to your next post! Have a great week! Thank you so much for stopping by. I, greatly appreciate it. BTW…..you have such a lovely blog. Looking forward to more!!!! Thanks to you as well and happy blogging!!!! Loved the poetry….so I had to. Like wise, excited to check out more of your blog. Thank you for stopping by!!! Thank you so much…..I will definitely check your blog out as well and thanks so much for stopping by!!!! I also write about my DIY sewing projects. Love your blog….excited to see more!!! Hello, thanks so much for dropping by my blog, am excited to see more of you. Thank you! Your blog is fantastic, beautiful pictures of delicious food. I look forward to seeing more! Great blog, I haven’t met you before, I’ll be dipping in and out of your past entries, you have some intriguing posts. Awww, you are very kind. Thank you so much for stopping by. I look forward to checking out more from you as well. Happy Blogging!! Donna, thank you so much for the follow as well!! Happy Blogging! Thanks so much for the follow on my cooking blog. Really enjoying your blog too. No worries! Hope your weekend was a good one! Thank you…..I hope you and your family had a good one as well. Have a great blogging week! Lovely blog looking forward to checking out more of your post. Thanks for following me. Thank you for the follow as well! Happy Blogging!! Hi there! Just stumbled on your blog and I love it! I just started out and would love your support and thoughts too – there’s also an airbnb ($25 off) and uber ($20 off) promo code on my first 2 posts! Hope to see you around! Welcome to the blogosphere 😉 Good luck! Thanks for stopping by my blog and liking something. Welcome to the blogosphere! Thank you so much for following me, I think I am going to have to follow you too, your blog looks like a lot of fun !! I am off to hit the follow button !!! Me too !! I have made some wonderful friends and have learned so many interesting things !! The blog world is so much fun!! I look forward to exploring your site as well !!! Thank you and I am looking forward to exploring your blog, more. Your dishes look amazing! I just wanted to thank you for entering my giveaway and saying those kind words of encouragement! Have a great day! This is terrific….we have so many things in common!! Your blog is wonderful…..I look forward to seeing more!! You’re quite welcome and I hope, you have a wonderful weekend as well. Delighted to find your lovely blog! 🙂 Looking forward to exploring more on your site! Thanks for stopping by my blog and liking my post on a healthy heart rate. I am enjoying finding my way around yours, too. Love your blog – I am glad I found you! Thank you – same here!